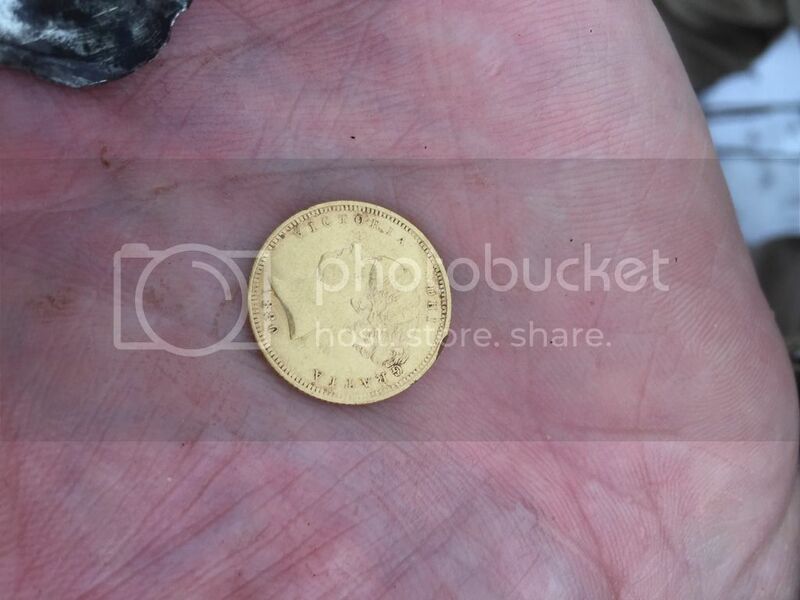 DetectingScotland.com - Metal Detecting in Scotland, UK » Forum » Detecting Discussions » Detector Finds » Gold coin from today. Posting on behalf of finder. A nice 1880 half sovereign. 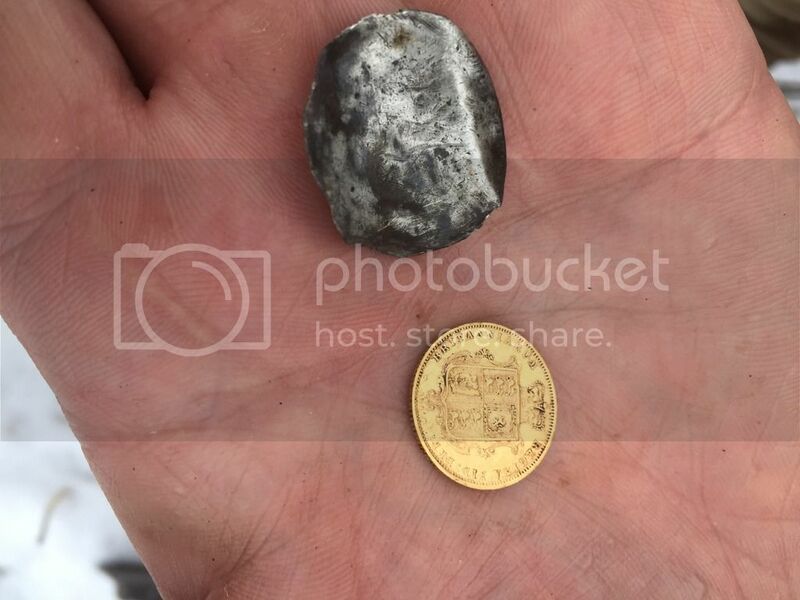 Re: Gold coin from today. .....drool..... ❤ well done that man! Always a good find well done the finder. Has to be hat's off to the finder for the gold, well retreived. An absolutely GORGEOUS coin. Great find and great condition. Ye can't beat a bit of gold. Beautiful coin. Half sovereign! A Que Vict! Marvellous!